How Does Intellectual Property Impact Your Business? 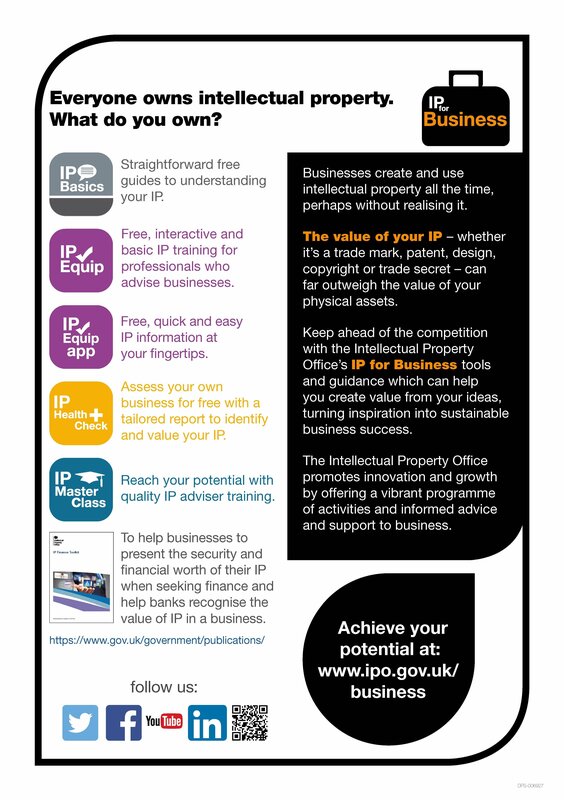 Every Business owns IP – What do you own? A 3-4 hour workshop for up to 40 delegates who will work in small teams through a series of scenarios and exercises. Participants will gain a good understanding of the law relating to confidentiality, patents, copyright, registered designs and trade marks and how to apply that information to their businesses or a client’s business. What you will take away from the session? You will learn how intellectual property impacts on every business and free tools available to help understand the subject – direct from the Intellectual Property office. 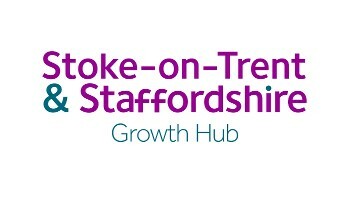 Find out more about the the Stoke-On-Trent & Staffordshire Growth Hub can also support your Businesses by offering FREE advice of potential EU Grant Funding along with other Business Support.